Go exploring and discover some of Nelson's treasures from history with a museum scavenger-hunt. Along the way meet a famous smuggler renowned for his strength, explore Coney Amusement Park and learn more about a native Kuri dog from D’Urville Island. 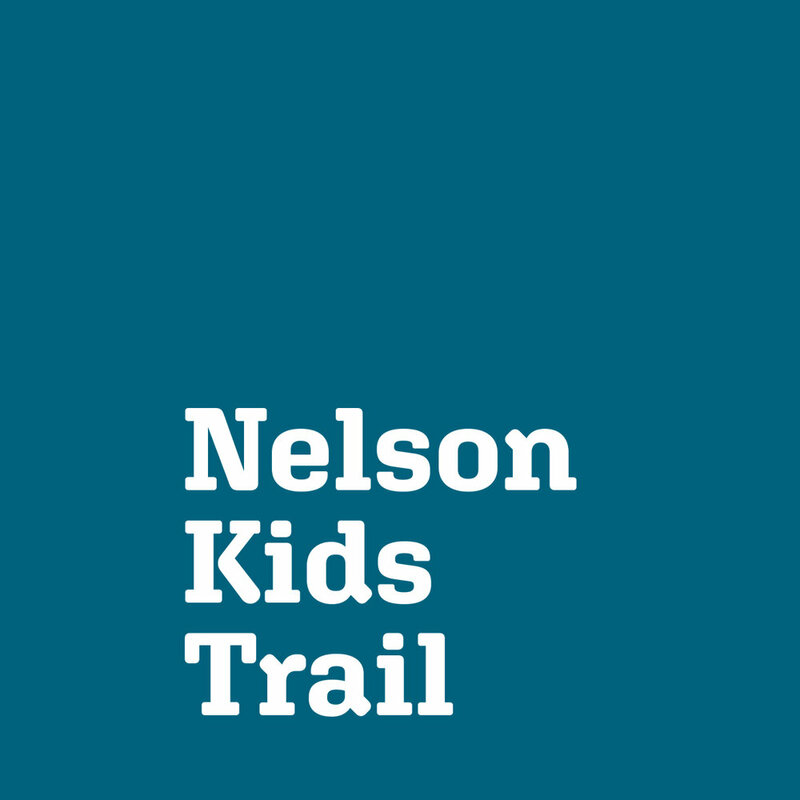 This self-guided scavenger-hunt helps children aged 10-years plus discover more about early Nelson in our regional gallery. Younger children can still have fun with this activity but may need a little bit of help from an adult. Free activity, no bookings necessary.